When planning a holiday there are a whole host of things you can do to ensure your trip goes without a hitch – do lots of research, book through a reputable firm, buy travel insurance, etc. but one thing you cannot control is the weather, as thousands of skier found out this season. During December the Alps traditionally look like the image above, but this year low altitude resorts looked more like they were in the height of spring, with lush greenery, blue skies, flowers and wildlife monopolising the landscape. Unfortunately this December was one of the warmest on record, which caused a big problem for top winter sports destinations such as France, Germany, Switzerland and Austria, as their low altitude resorts struggled to create artificial snow using machines. To put this into context, last year we experienced the same lack of snow during the early season, but in December 2014 there was around 20 inches of snow on lower slopes, and 22 inches higher up the mountain. However, this December there was just 7.5 inches on the lower slopes, and 20 inches on the higher slopes. This meant that many winter sports enthusiasts looking for a snowy Christmas were instead met with temperatures of around 9C, very little snow, and some resorts which were closed altogether. Unfortunately, this lack of snow can be hazardous as well as annoying, because the lack of fresh powder causes falls to be much more painful and dangerous. 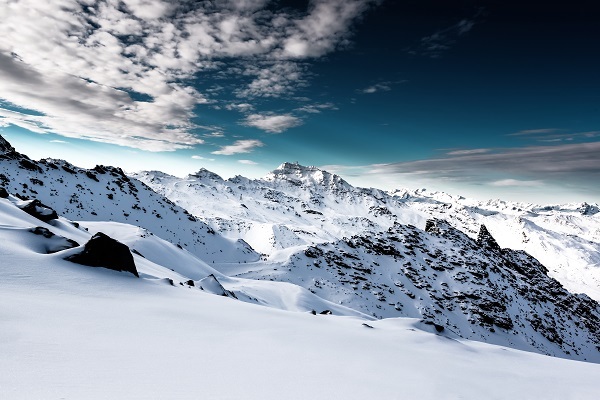 If you’re planning a ski trip, just remember to invest in specialist travel insurance which will not only protect you and your equipment against any holiday disasters, but will also provide cover for no snow. Visit Holidaysafe.co.uk for more information.